TheHeeler Centre is a multi-disciplinary clinic offering the widest range of drug-free natural health therapies in Sussex. We provide treatment for a wide range of ailments. These include back pain, sports injury, stress, sleep problems and infertility. Patients can access a full range of therapies. The therapy services include osteopathy, chiropractic, massage, physiotherapy, chiropody, acupuncture, homeopathy & allergy testing. Our therapists work together to provide patients with the best outcomes possible. The clinic provides outstanding patient satisfaction and the most professional level of service. All in an environment designed to make people feel valued and individual. The bright & modern clinic has six treatment rooms. And a total staff of twenty, including sixteen therapists. Our experienced therapists are fully insured and registered with their relevant professional bodies. Treatments such as Chiropractic, Osteopathy, Acupuncture, Homeopathy, Physiotherapy, Counselling and Sports Injury at The Heeler Centre may be covered by your private medical insurance. The clinic is registered with most insurers including AXA, Aviva, BUPA, Cigna, Pru Health (Vitality), Simply Health and WPA. 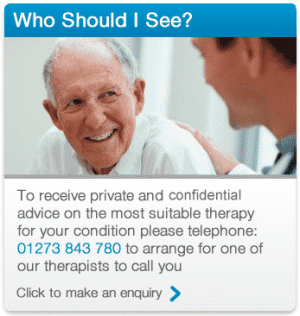 You will need to check the details of your policy to see the cover you have for complementary therapies. Some insurers will require that you are referred to us through your GP. Heeler Centre Gift Vouchers make a great gift for a relative, friend or partner as a birthday or Christmas present. 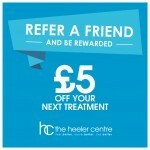 These vouchers are available from £10 up to £50 and can be bought on-line or from reception. We are always looking for ways to reward our Clients for their loyalty. 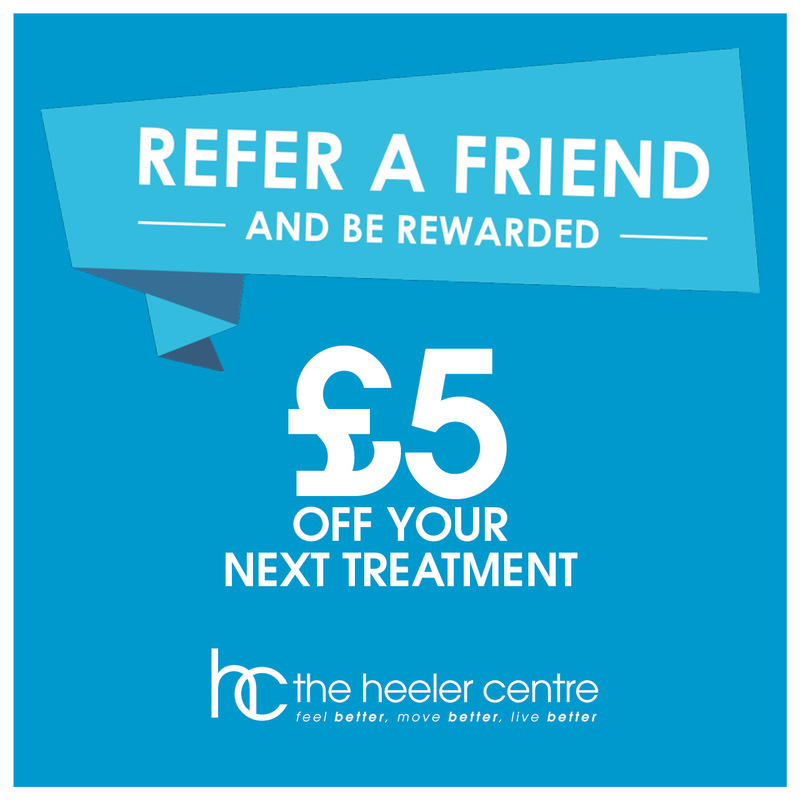 When you introduce a friend or family member who books session with any therapist, ask them to tell reception that you recommended them and we will send you a £5 voucher.